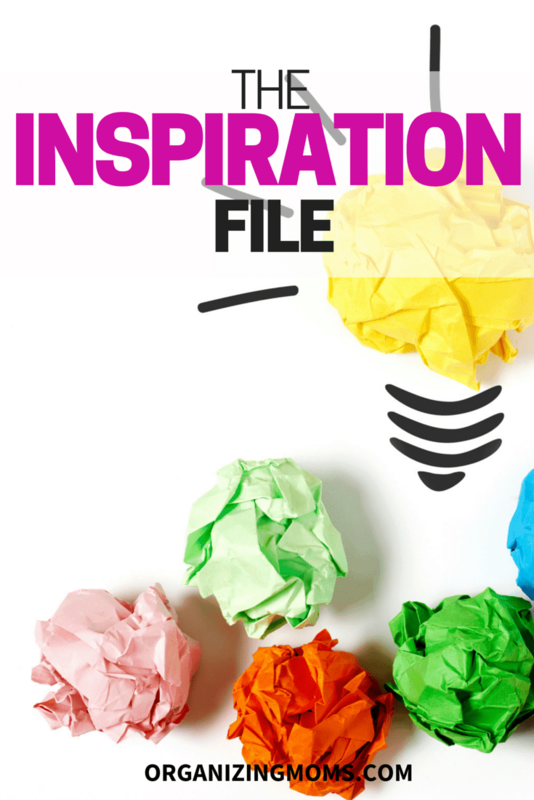 Welcome to this week’s Organization Inspiration File. 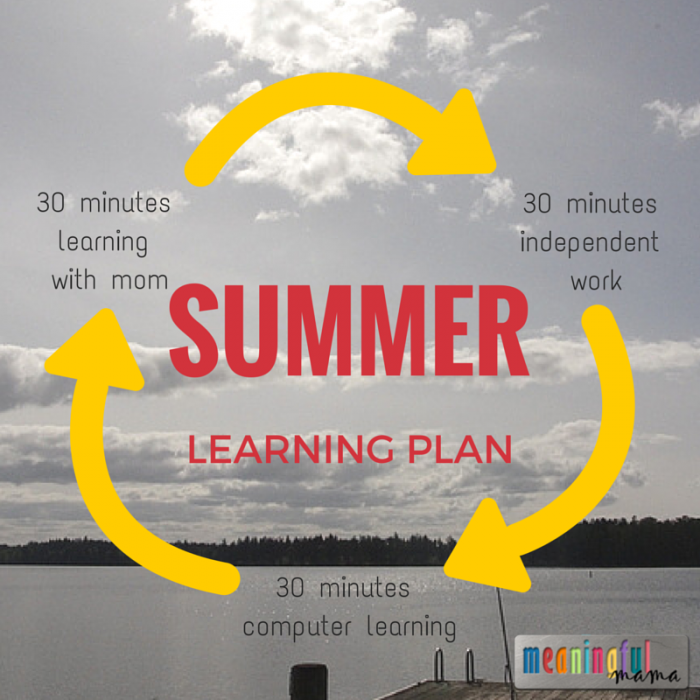 I just love how Jodi at the Meaningful Mama is structuring summer learning in her home. That’s part of her plan in the picture above, and it’s genius! We made this delicious squash summer bake in our crockpot this week. I’m not sure which I love more, the recipe, or the idea of a casserole-sized crock pot. How to save time and money when you’re flying. Have you been thinking about making a bunch of freezer cooking meals? This looks like a good summer freezer meal plan. If you must sell on Craigslist, here’s how to do it right. This is an older post, but the ideas would apply to selling on Facebook and OfferUp too. 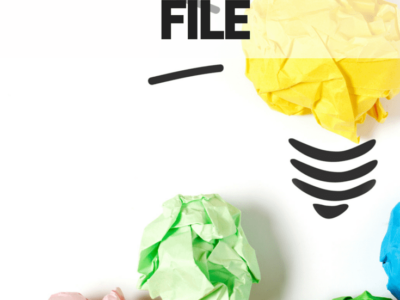 For more up-to-date selling tips, check out this post on how to turn your clutter into cash. Be the Rainbow in Someone Else’s Cloud. How to Help When Someone Is In Need. I hope you enjoyed my Organization Inspiration File. 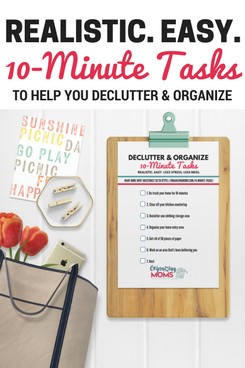 It’s a collection of links to organization ideas, easy recipes, time management tips, and inspiration for moms. Sign up for the Organizing Moms newsletter to get more great ideas delivered to your inbox.